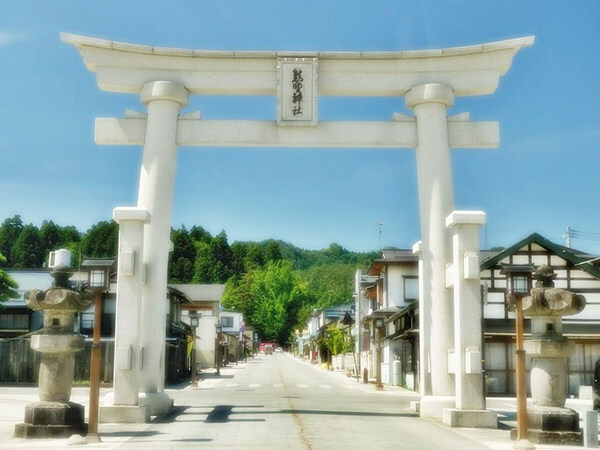 Kumano Taisha in Nanyo City, Yamagata Prefecture, is one of more than 3,000 Kumano shrines throughout Japan. All of these shrines originated from Kumano Sanzan (refer to #278). 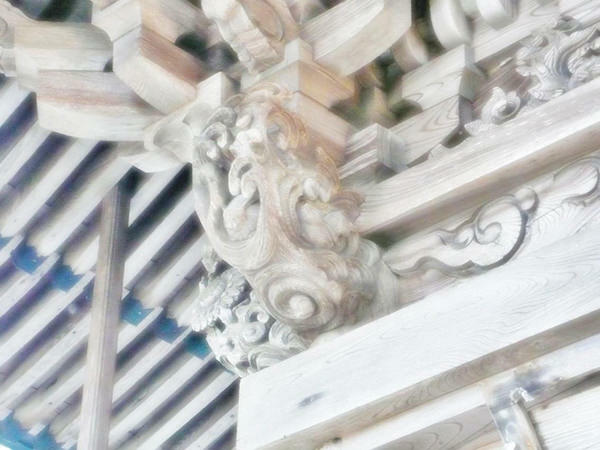 Among them, Kumano Taisha in Yamagata is often designated as one of the three major Kumano shrines in Japan, along with Kumano Sanzan and Kumano Kotai Shrine located on the border between Nagano and Gunma Prefectures.